Batman Beyond Animated Movie in Development | Nerd Much? 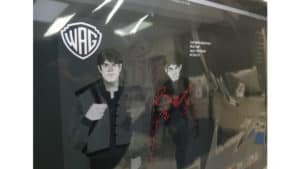 A few days ago, a couple of users of the DCEU Leaks Reddit posted animated images that the duo claimed stemmed from a “Batman TBA 2022 Animated movie art leak”. Unverified at the time, Geeks WorldWide has since enhanced the story, citing sources that the project is actually a Batman Beyond animated movie. 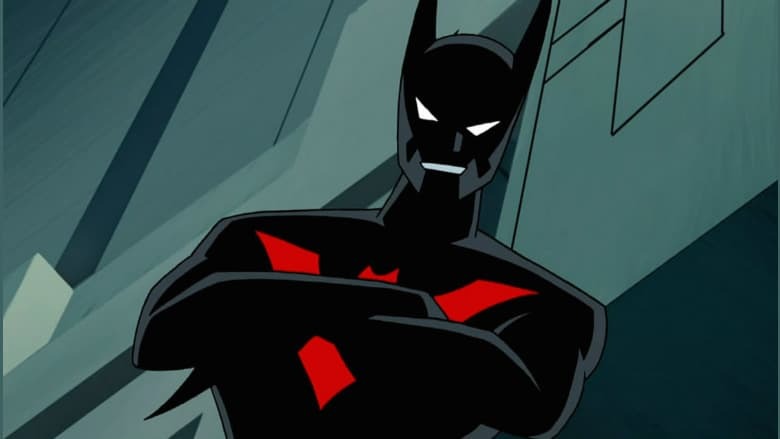 The Batman Beyond label has essentially been dormant since the show’s conclusion in 2001. However, the series has been a fan favorite and very similar to Batman: The Animated Series. And is actually a continuation of The Animated Series within Warner Bros. DC’s animated universe of the time. The pilot episode of Batman Beyond actually featured a Bruce Wayne in his 50s still servicing as Batman within the year 2019. Batman worked within a high-tech Batsuit to protect him, but during a fight, he suffers a heart attack which leads to his decision to retire from the cowl entirely. 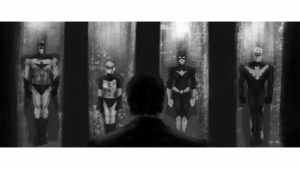 The story then jumps to the year 2039 in Neo-Gotham with Bruce Wayne now a recluse in his mansion. And a teenage Terry McGinnis is introduced. Through a series of events, the pair meet. And after initially refusing to help, Bruce eventually trains Terry to pick-up the mantle of Batman for this city. So why now for a Batman Beyond animated movie? Well, many surmise that it’s Warner Bros.’ reaction to how well Sony’s Spider-Man: Into the Spider-Verse performed. And that’s likely true. Seeing an animated film do so well at the box office would lend confidence toward any studio with an iconic brand such as Batman. Geeks WorldWide states that Warner Bros. is eyeing 2022 as a release window for their Batman Beyond animated movie. And it doesn’t look like the animated film will rely on its previous incarnation for art inspiration. Below is the concept art that was posted to Reddit a few days ago. And the style is pretty unique, just as the style of Into the Spider-Verse was for Sony.